Pond liners act as a waterproof lining used to cover the pond bed with geo-membrane in order to avoid seepage of the withheld liquid into the earth. The pond liners are available in the customized form of rolls in varying widths, size and quality as per the needs of the consumer, where they can buy the exact size they require. 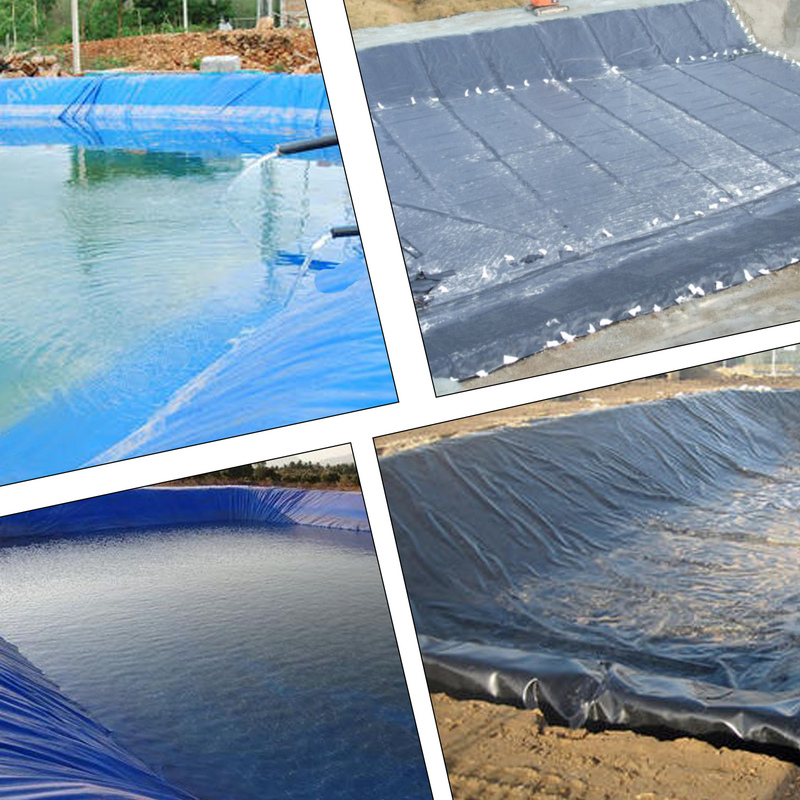 The thickness and quality of the pond liners are in accordance with the guidelines of the regulatory authorities. In order to create artificial ponds and to prevent two-way seepage from the soil the Winpoly and Crosspoly materials from Jindal PolyWrap are ideal. It is essentially an impermeable geo-membrane which is used to retain liquids. It is also used to line reservoirs, in retention basins, for hazardous & non-hazardous surface impoundments, garden ponds and artificial streams in parks & gardens. The materials used are designed for strong resistance to chemicals and built to hold and retain liquids for a longer duration.